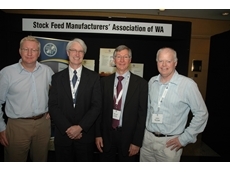 Agrifood Technology conducts analyses on wheat and other grains, plus a diverse range of food products, stockfeed ingredients, hay, silage, finished feeds and water and soil. For five years SunUp Contractors have being servicing the agricultural sector, focusing on large square baling, hay making and transport of hay and machinery. 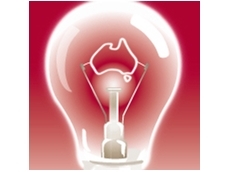 Rimfire Resourcesspecialise in agribusiness, providing people, information and business improvement solutions. Solutions include, recruitment, salary benchmarking, human resources, organisational development and training services. Darmac Ag are distributors of Mahindra and Bobcat Tractors. Darmac Ag also supply a complete range of agricultural farm equipment. NACC implement environmental projects to look after the land, water, flora and fauna. 16/11/14 - A new industry report by Rabobank indicates that the local industry is set to ride the surging wave of global demand for seafood. 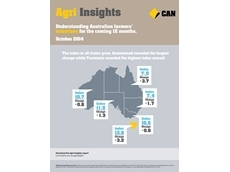 16/11/14 - The Commonwealth Bank Agri Insights Index has grown to 8.5 on the back of solid seasonal results and promising outlooks for many commodity sectors. 15/05/14 - Agribusiness banking specialist Rabobank observes that several factors are contributing to volatile agri commodity markets. 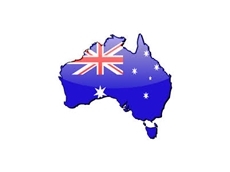 04/12/13 - 2013 has been a tough ride for many Australian food manufacturers and Fatcow wants to know what you think the new year will bring to the table. 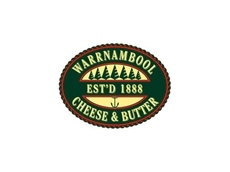 08/10/13 - Saputo, one of Canada’s largest dairy processors has released a statement this morning detailing its bid to takeover Victorian dairy processor, Warrnambool Cheese and Butter. 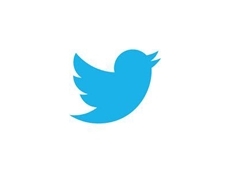 08/10/13 - October 16 - World Food Day, will mark a world first in the global agricultural industry as farmers from across the globe gear up to participate in the first world-wide, live twitter discussion on agricultural issues. 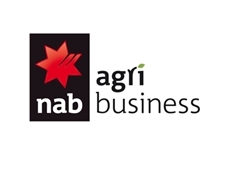 22/07/10 - Entries have now opened for the 2010 NAB Agribusiness Awards for Excellence. 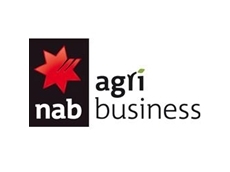 The awards recognise both companies and individuals who work in the agribusiness, food, fibre and beverage sectors.